Bren from Chiesa di Totti visits the show. Ep 68. Bren from Chiesa di Totti stops by to talk all things Roma. We talked about the race for Champions League, Ranieri, Pallota, Dzeko, Stadio della Roma, among other things. Tune in! Episode 66: Where Are We Now? 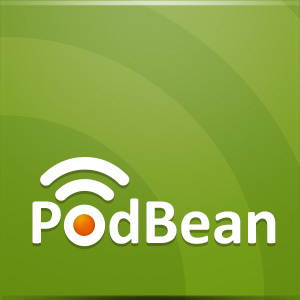 6 months since last podcast - a lot of things have happened since then. Good and bad. Greg, Julian and Alex go over the most important issues. Tune in! It's been a while but we're not dead... yet. Greg, Julian and Alex return to talk about the upcoming season and our expectations. Episode 62: New Season, New Podcast! In the 'better late than never' category.. It's @LaMagicast pod! 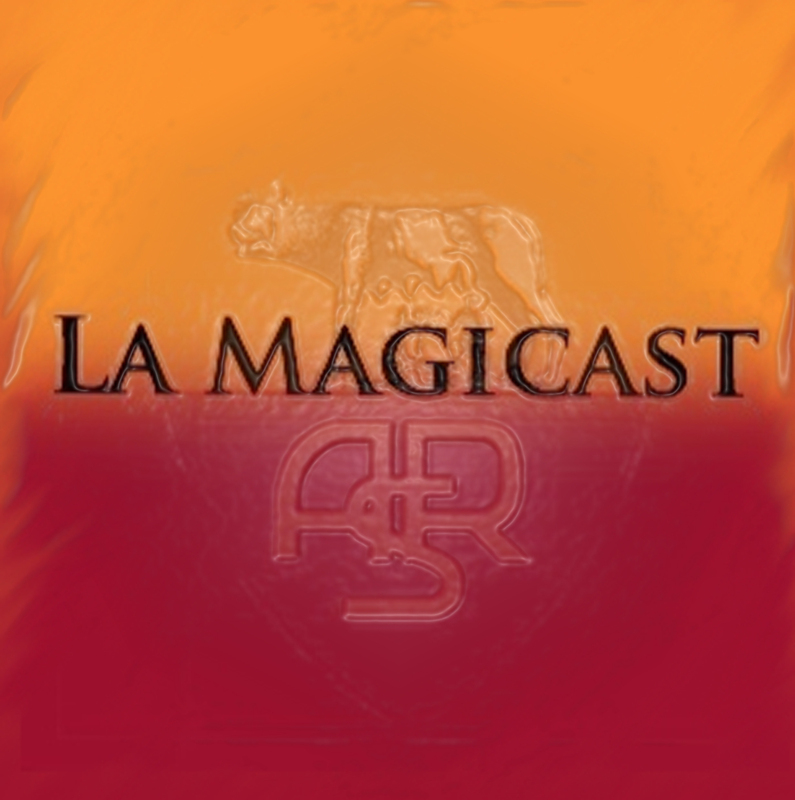 http://romajournal.com/2014/09/01/la-magicast-episode-62-new-season-new-podcast/ … Lots to cover - Fiorentina Game, Summer Transfers and Champions League draw - so get comfy! Season is over, but there is still plenty to talk about. THANK YOU VERY MUCH BENATIA. Alex, Julian and Greg comments on the latest story before jumping into the incredible season that just finished. More at www.romajournal.com. Copyright © 2010 Julian DeMartinis. All rights reserved.